This is our newest studio. Here we have full length mirrors, wall mounted ballet barres, sprung vinyl floor, W/C and reception area where parents can buy uniform, pay for classes and watch through our glass panelled divide. 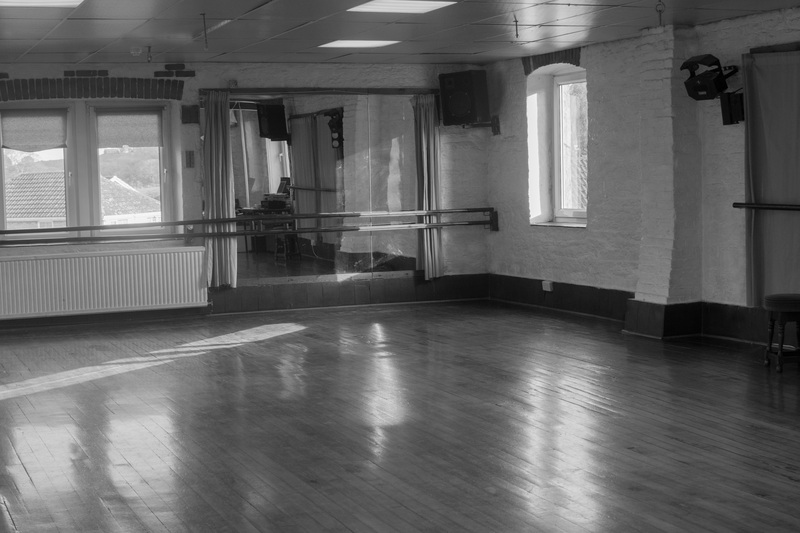 There has been dancing in this beautiful studio for over 100y years. 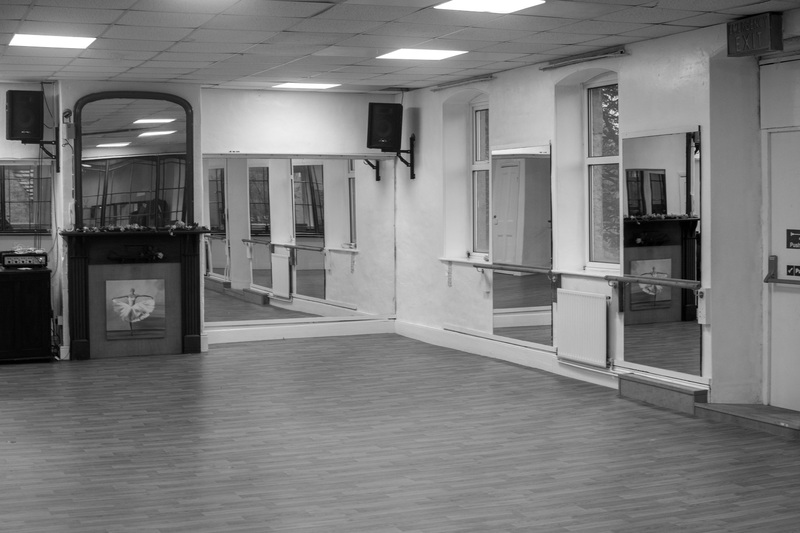 This studio has full length curtained mirrors, wall mounted ballet barres, sprung maple floor, W/C and gallery viewing of all the classes. The top studio also transforms into our own studio theatre for in-house productions with a backdrop and stage-lights.